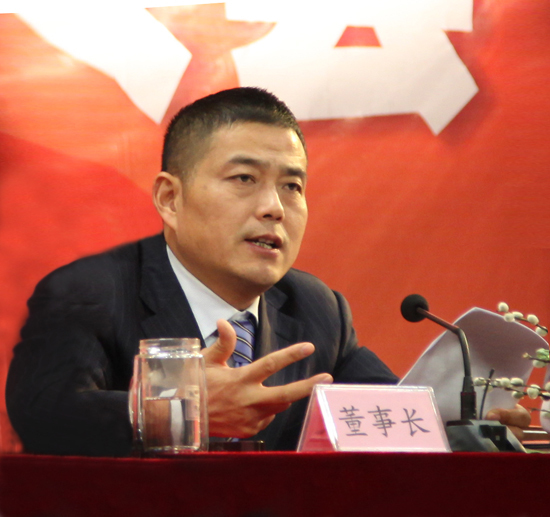 February 11, a large conference room Buyang Group each business unit more than 400 middle management cadre gathered in the company, Group Chairman Buyun Xu do New Year mobilize report. Report provides a comprehensive review of the group in 2011 to work as well as the results achieved, lessons learned, objectives issued in 2012, the deployment of the new tasks. 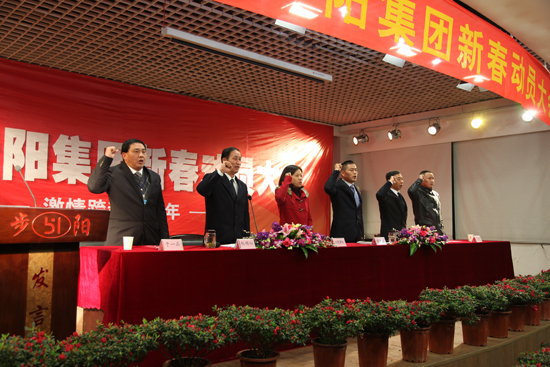 Xubu Yun chairman called on cadres and staff, to the foundation in 2011, continue to promote unity and hard work, strenuous enterprising spirit step Yang, believe that this year's goal will be achieved, step - to create brilliant again. 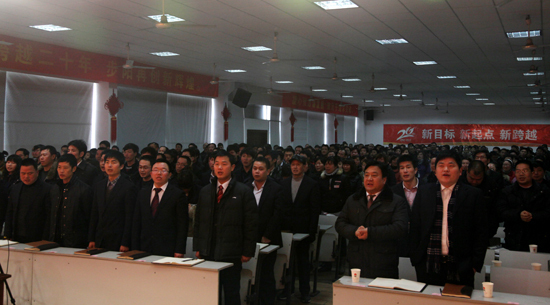 Subsequently, the leadership of the various departments in charge with pride and enthusiasm, and actively took the floor to express his task to complete the New Year's firm determination and confidence to express a positive step for a better vision for the future. 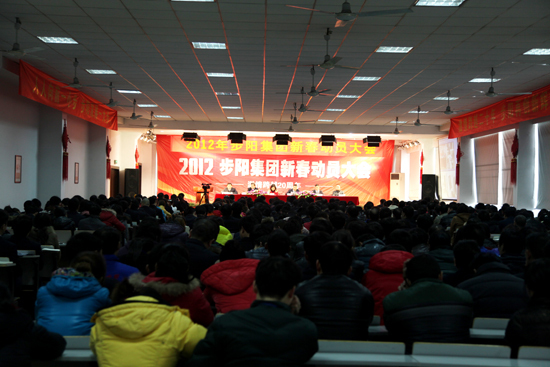 Mobilization meeting broadcast live use of remote systems, all branches and dealers nationwide mobilization meeting live broadcast Group New Year.